2. The dripper which is directly welded inside the pipe has slight pressure loss and accurate distribution. Since the emitters are already installed, all you do is roll out the tubing and connect it to your main water source. 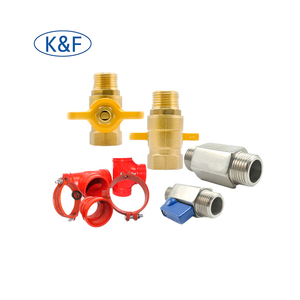 2.We can source these matching products which are related to pipe fittings. 3. )Construction convenient: because the PE light weight,handling and connection is very convenient,so easy to apply and simple maintenance work. 4. )Excellent wear-resisting performance: Gemany once used experimental proof PE wearbility even than copper pipe is even higher several times. 6. 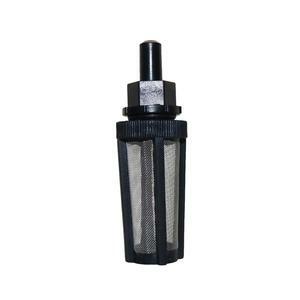 )long services life: without under the sun ultraviolet point-blank condition,the service life can be up to 50 years. 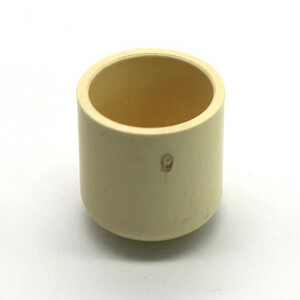 Taizhou Qili Industrial & Trading Co., Ltd.
garden accessory 1" filter for irrigation material: PP color : black packing: pp bag TS GARDEN TOOLS CO., LTD. 1.The company has been established since 1990. 2.The company builded up good reputation among the oversea clients and domestic clients. 3.Garden tools and agriculture tools including all kinds of sprinklers,water nozzles hose ending accessories. Yuhuan Huijiu Machinery Manufacturing Co., Ltd.
We provide all the relavant product information to the buyer. After sale: 1 year quality warranty period after shipment. 3. What's the products quality warranty9 Within 1 year after shipment. 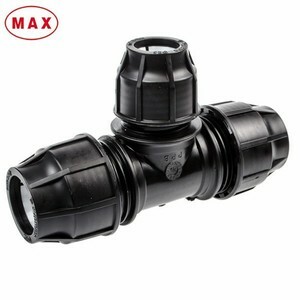 Alibaba.com offers 368 irrigation fittings for piping systems products. About 17% of these are pipe fittings, 4% are other watering & irrigation, and 1% are farm irrigation system. 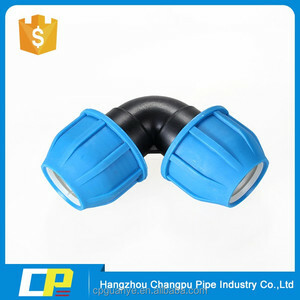 A wide variety of irrigation fittings for piping systems options are available to you, such as plastic, rubber. You can also choose from flange, female, and welding. As well as from equal, reducing. 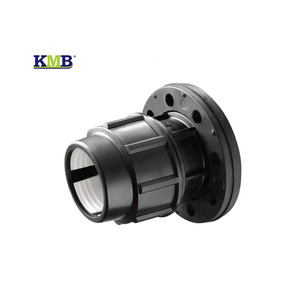 And whether irrigation fittings for piping systems is casting, or forged. 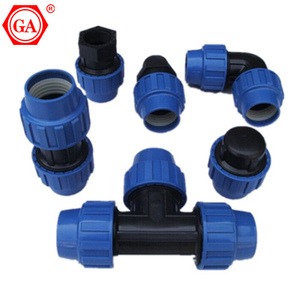 There are 288 irrigation fittings for piping systems suppliers, mainly located in Asia. 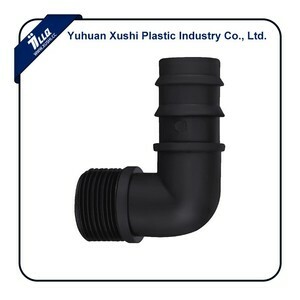 The top supplying countries are China (Mainland), Malaysia, and Taiwan, which supply 94%, 3%, and 1% of irrigation fittings for piping systems respectively. Irrigation fittings for piping systems products are most popular in Africa, Domestic Market, and Mid East. You can ensure product safety by selecting from certified suppliers, including 119 with ISO9001, 66 with ISO14001, and 25 with OHSAS18001 certification.